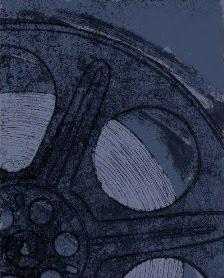 The internet is a buzz with talk about the remake of John Wayne's True Grit, which is being remade this year and has a release date of December 25, 2010. Josh Brolin is in talks for another key role. Finally, Hailee Stanfield, a 13-year old 'unknown' has won the role of Mattie Ross and she won against 15,000 other applicants. I have been reading about the remake and, of course, some people are EXCITED about this movie and others are dead set AGAINST it. What about you? Do you think a remake can do the original justice? Can it possibly be as good? Should they even do a remake? What do you think? 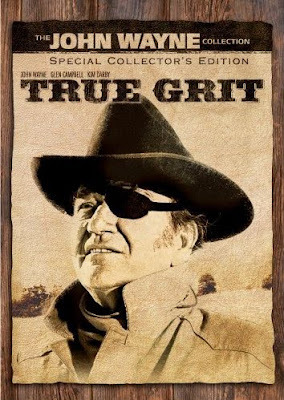 Order your copy of John Wayne's True Grit on DVD.